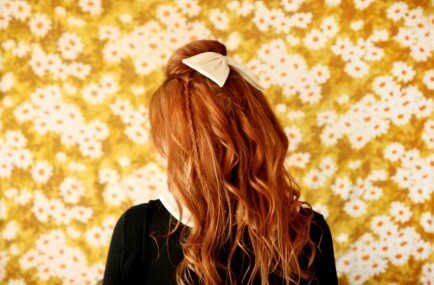 Stand out at your next holiday party with our 5 favorite hairstyles! Last one hair style looks very beautiful. I like this. Thanks! 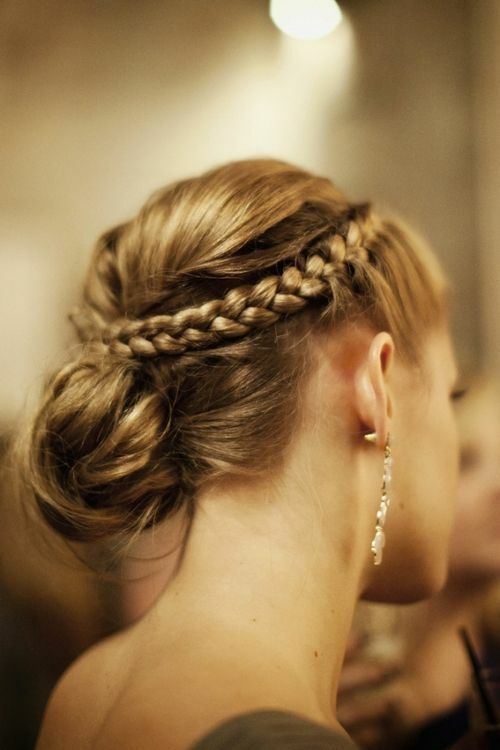 We really love the braid. It adds a nice twist to an elegant bun.